Handiness design. 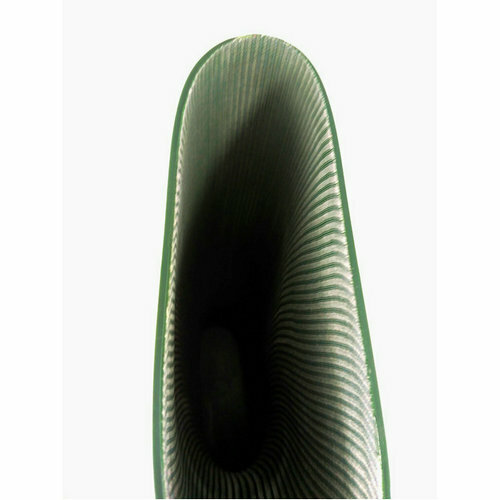 Green PVC upper, matt surface. Yellow PVC sole. Acid resistant and alkali resistant. Inside with mesh polyester linning for easy to wear. 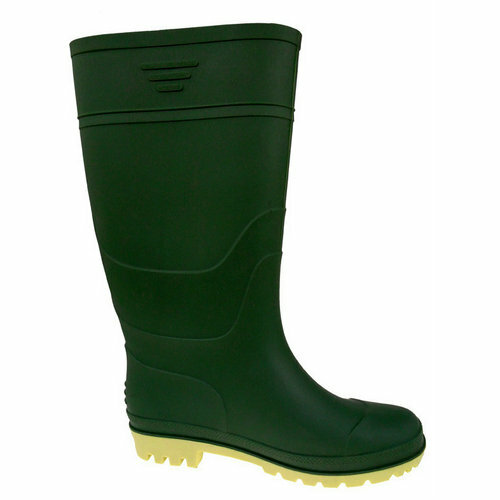 This boots can be used for Farms, construction sites, food factories, docks etc. 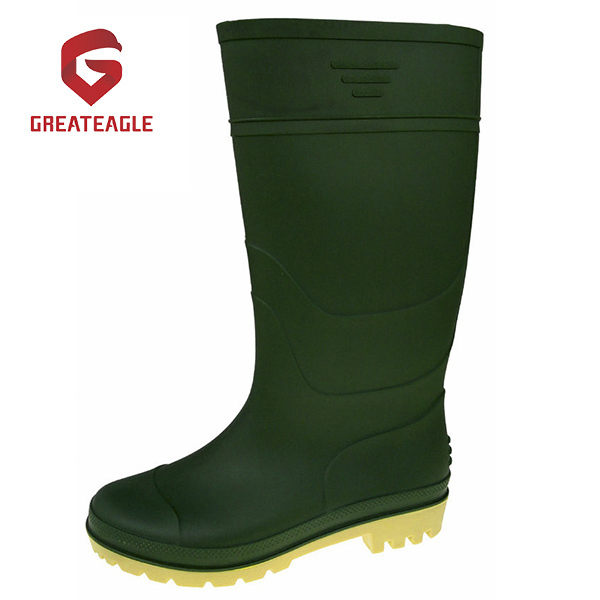 Looking for ideal Cheap Rain Boots Manufacturer & supplier ? We have a wide selection at great prices to help you get creative. 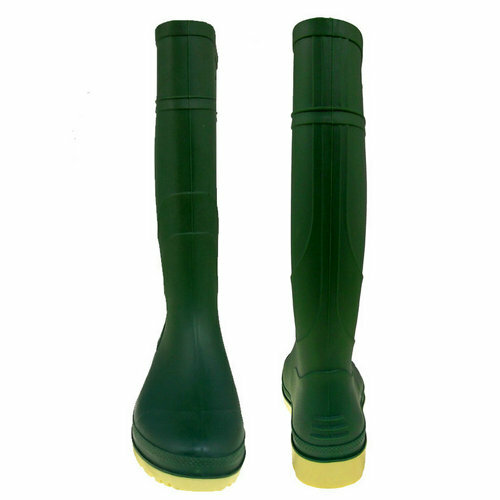 All the PVC Matt Surface Rain Boots are quality guaranteed. 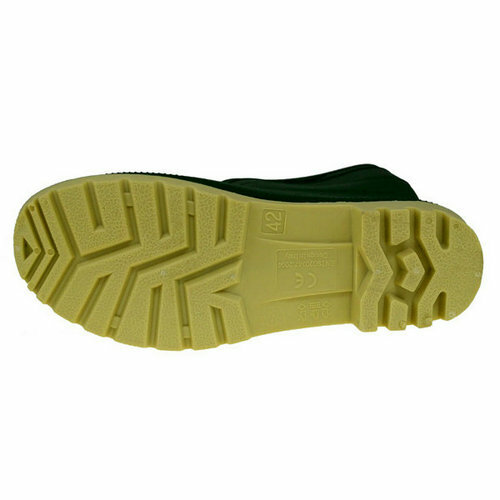 We are China Origin Factory of Working Rain Boots. If you have any question, please feel free to contact us.